Here are some of my favourite fashion items for this Summer. Hope you love them and get inspired! This bright yellow top is very light and perfect for days out in the Summer! 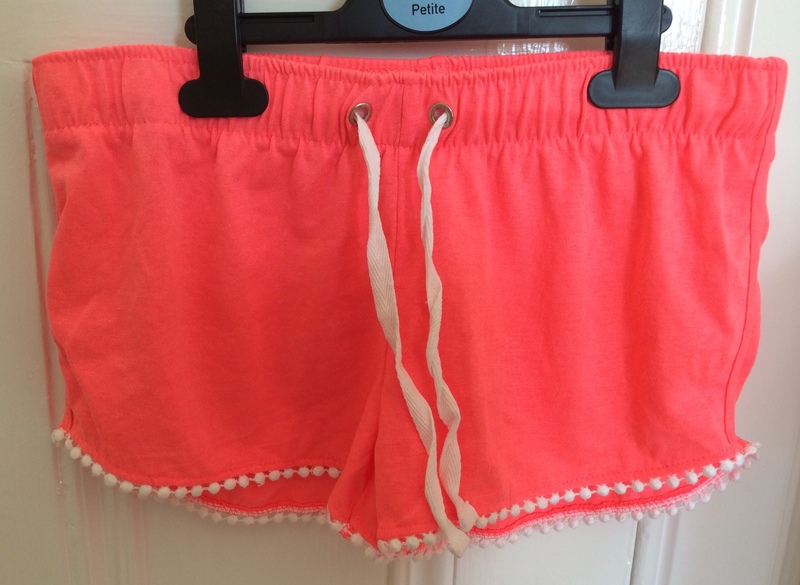 These pom pom shorts are very cute and good for days outside or the beach! 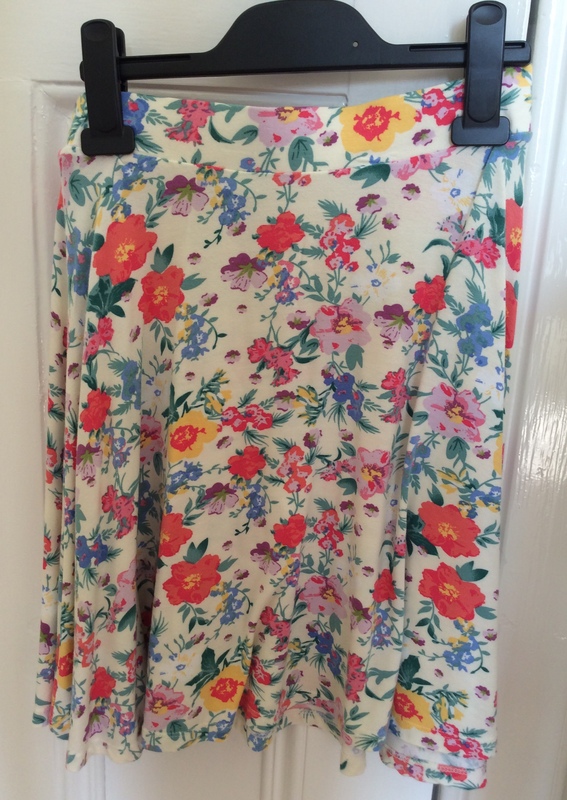 This beautiful floral skirt feels soft and flowy which is perfect for the Summer. 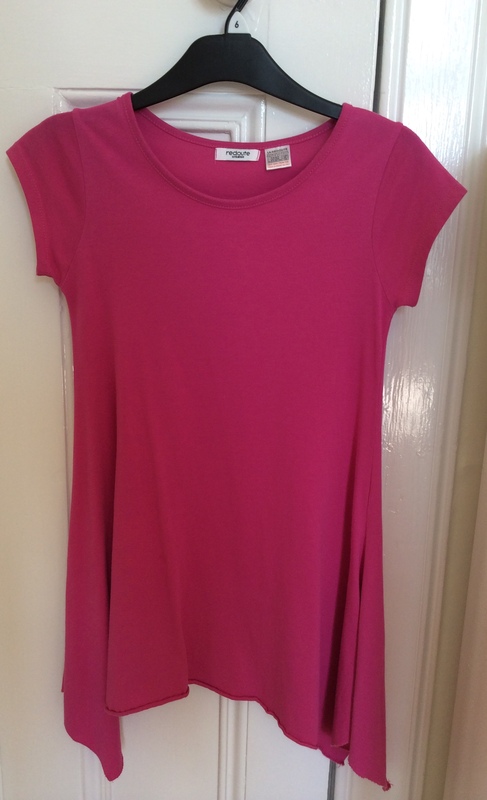 This pretty pink dress is perfect for day and night especially to style with a belt. 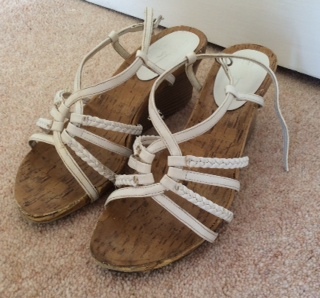 These white wedges are very cute and are perfect to wear on days out! 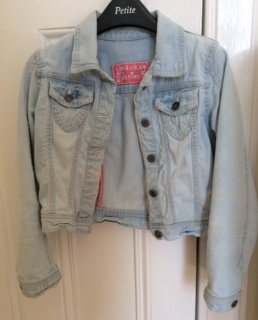 This elegant denim jacket is great to style with a flowy skirt or a dress. 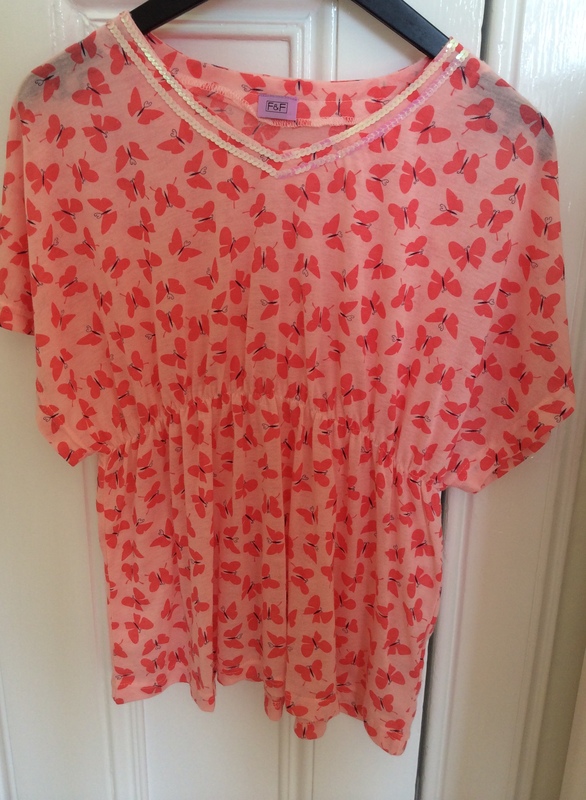 This butterfly top is so gorgeous and you won’t be too hot in the Summer as it is very light. 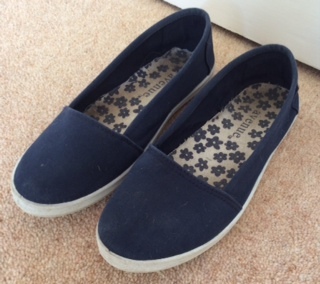 This pair of canvas shoes are so lovely for walking outdoors or on the beach in the sun. 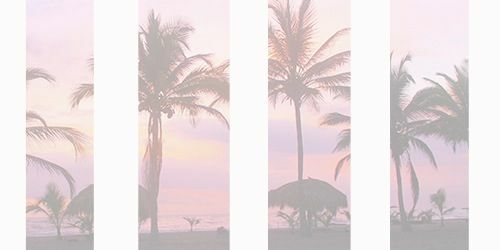 I ❤️ your blog, please do more! Thanks so much and,yes, that outfit idea would be really great!